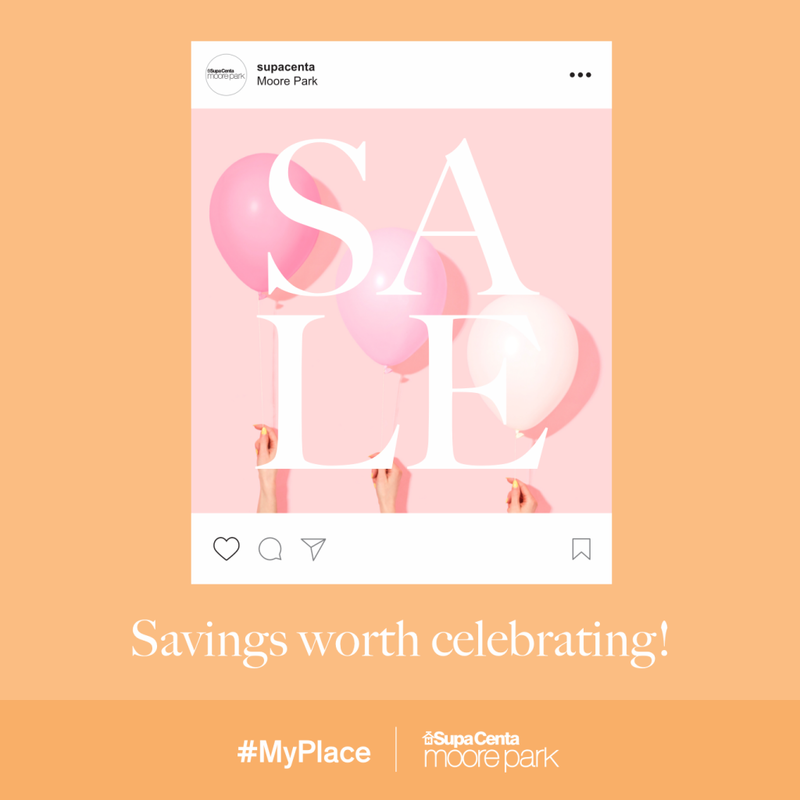 Centre Wide Sale Now On! 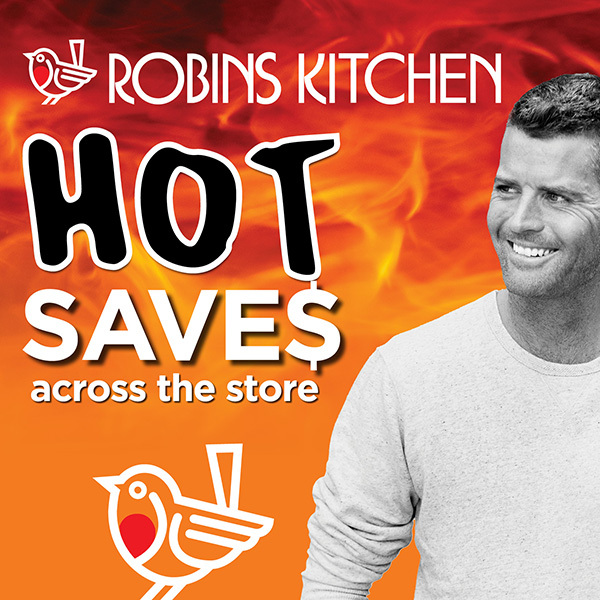 Robins Kitchen Hot Saves – Now On! 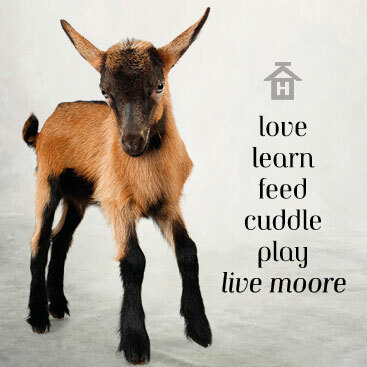 Visit our Baby Animal Farm!